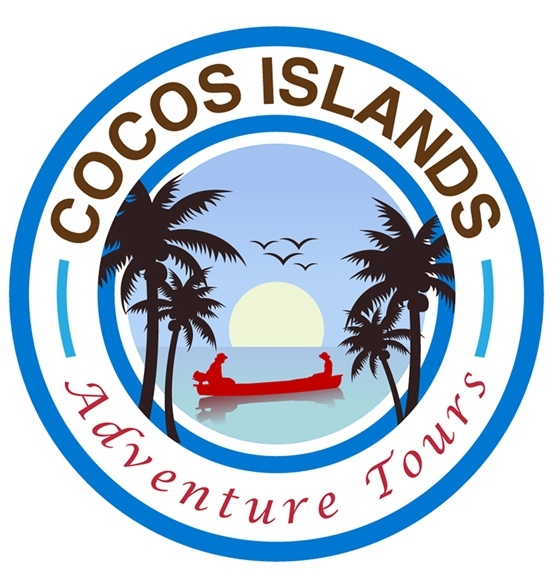 Experience the beauty of the Cocos Keeling Islands and explore the hidden spots on West Island on this two hour tour. 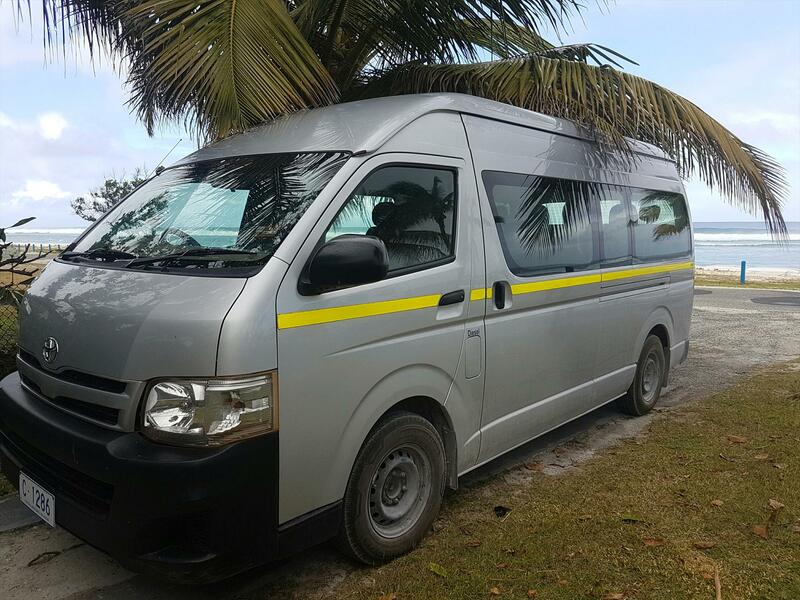 Learn more about the history and unknown stories of our island paradise. The tour runs every Wednesday morning at 10am and Saturday afternoon departing from House 20. A light morning tea is served during the tour.